The next generation of consoles are almost here. 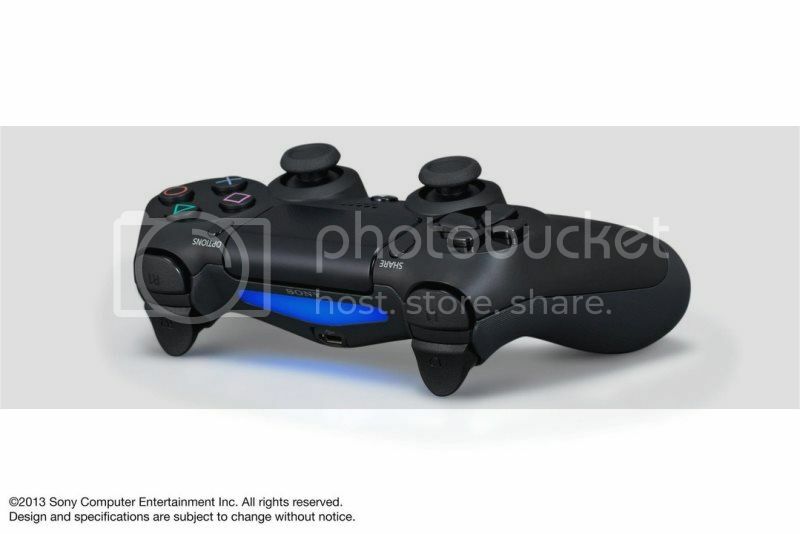 Sony has already made the first move by revealing details for the new Playstation (PS4). We already knew that the new machines will be more powerful in terms of horsepower, but Sony revealed something quite new for this generation, which is their controller. What makes it different? The video will show you what the new features are. I personally think that the changes are a welcome addition. I especially like having the motion tracking built on the controller itself. The only thing I’m still looking forward to get a feel of is the weight of the controller. That’s going to be a huge factor since folks will be holding on to that thin for hours at a time so it’s important for them to get it right.